"The Edge Of Damnation" is the debut album by thrash metal pioneers DEATHWISH. The 1987 debut is as old-school as it gets. The sound is classic thrash/speed with aggressive guitars, heavy riffs and pounding drums. Worshippers of old school thrash and traditional 80s metal should grab this album. 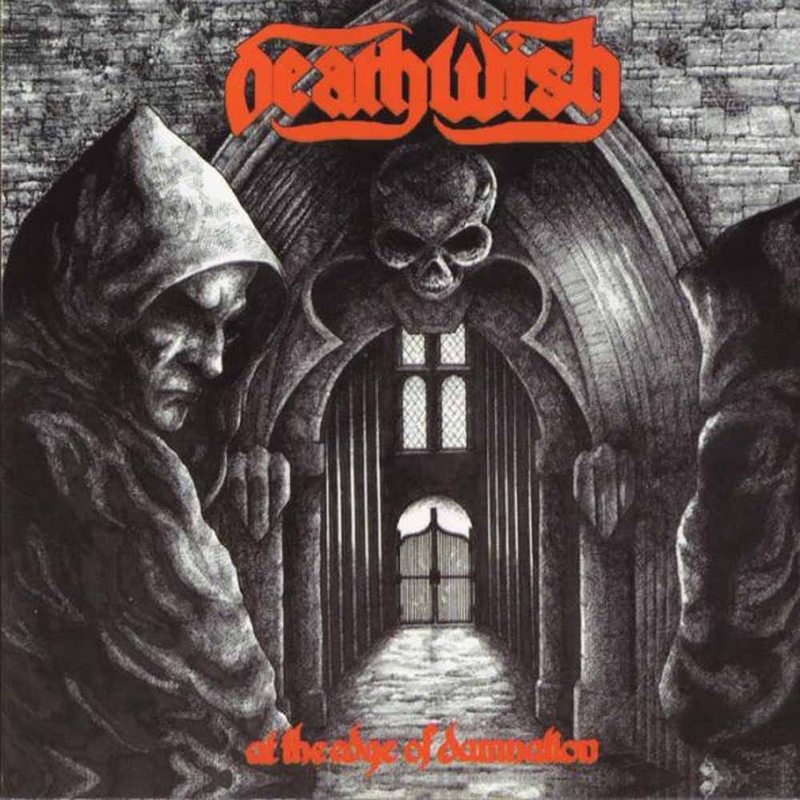 Merging at the tail end of the NWOBHM scene, Brighton-based Deathwish, along with bands like Onslaught and Xentrix, was part of the UK’s answer to the emerging Bay Area thrash scene in the US.